2018 has been a roller-coaster of a year. There have been natural disasters, leadership spills, Commonwealth Games and two Royal Weddings – just to name a few of this year’s major events! But between all these moments, there have been some PR blunders that serve as cautionary tales to companies about what can happen if campaigns are mishandled and proper crisis management plans aren’t in place. The events surrounding Roseanne Barr and the cancellation of her sit-com ‘Roseanne’ are a prime example of how one tweet can destroy a career. Roseanne tweeted a racist comment about a former Obama adviser. She deleted the tweet and apologised, blaming her actions on sleep drug Ambien – a defence that was not received well by the public. Roseanne’s actions and poor excuses made the need for celebrity crisis management clear. Her reputation was left in tatters and American channel ABC axed her top-rated show. A light-hearted but face-palm-inducing fail this year was American pancake house IHOP’s decision to rebrand to IHOB to promote a new burger line-up. While intended to promote their burger range, all IHOP succeeded in doing was confusing its customers. Many consumers took to Twitter to share their anger and let IHOP know just what they thought of the marketing move, which involved flipping the P to a B. In the end, IHOP never ended up changing its name and didn’t receive any spike in traffic from the campaign. In another racial misstep, clothing giant H&M advertised online a hoodie with the phrase ‘COOLEST MONKEY IN THE JUNGLE’ modelled by an African-American child. 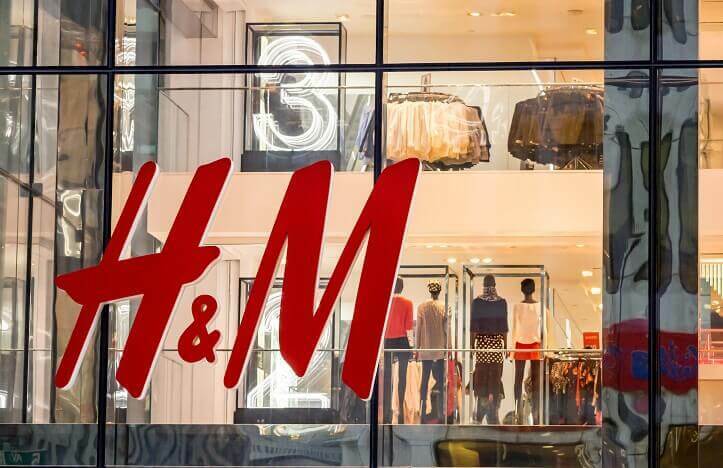 The outrage sparked by the marketing mistake and insensitivity cost H&M dearly. While H&M quickly removed the hoodie pic from the website and apologised, it was not enough to keep the company’s partnership with music artist The Weeknd intact. It also led to the closure of a South African store. Doritos isn’t necessarily a brand anyone expected to see making news headlines in 2018. After comments made by PepsiCo CEO Indra Nooyi in an interview about gender driving its product development, that is exactly where they were. These statements and the hint that the company was developing female-specific Doritos left twitter in a meltdown and the PepsiCo PR Department scrambling. Public comments were slung the company’s way for days until the plan for gender specific Doritos was scrapped. All these blunders can teach us something about how to keep your reputation intact and the importance of crisis management. Ensuring that your company is aware of what the public is saying about your brand is key to keeping ahead of potential problems and containing them. Having good crisis management strategies in place can also ensure that any reputational damage is kept to a minimum.